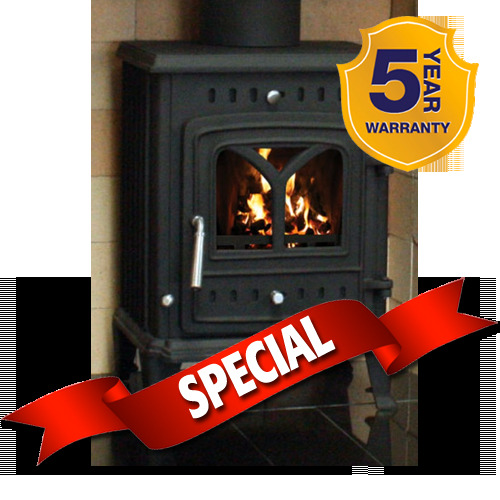 The Suir Stove is a recent addition to the Henley Collection. The Suir Stove is one of the smaller stoves in the Henley Collection but it delivers an impressive 6kW of heat to the room. The Suir is beautifully crafted to fit most styles of décor in any home and is fitted with the latest Airwash and Cleanburn technologies.